So believe it or not I created this with labels that I've been putting on the side from my favorite stores!!! I first drew the windows of my frame since mine had different sizes and I then started to cut the labels so they could fit... and Then I simply used my magic glue to do the trick!!! and VOILA!!!! 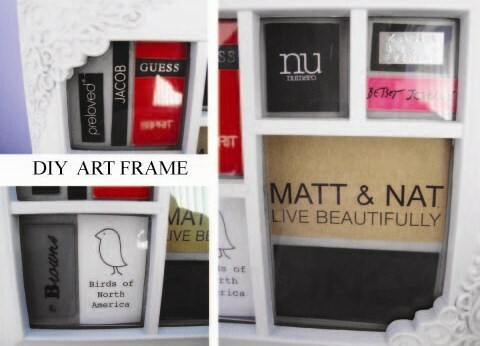 a nice way to recycle your labels and decor your fabulous room!!!! 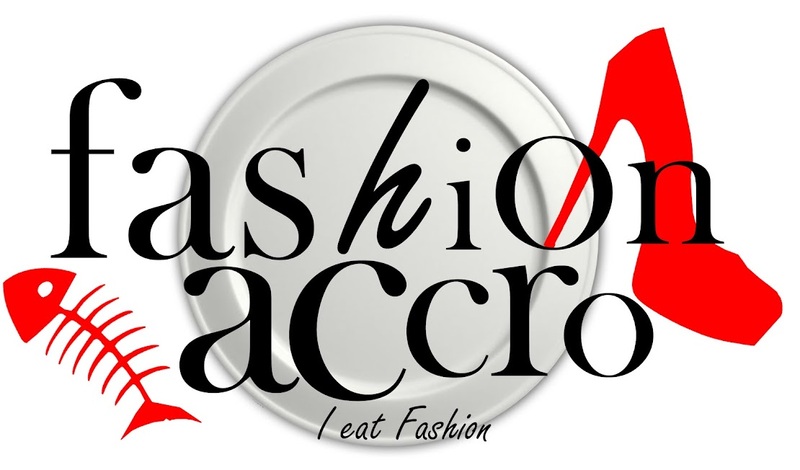 Labels: Esprit, Guess, Browns, Preloved, Birds of America, Jacob, Nu, Betsey Johnson, Zara, Matt & Nat and Only.